Live onstage following their electrifying Wild Card performance at Camerata’s French Twist concert, we were proud to announce and welcome Orava Quartet as Quartet in Residence with Camerata of St John’s 2014-15. With thanks to Australia Council’s Early Career Residency program, Camerata is able to provide support and performance opportunities over the next twelve months to Orava. 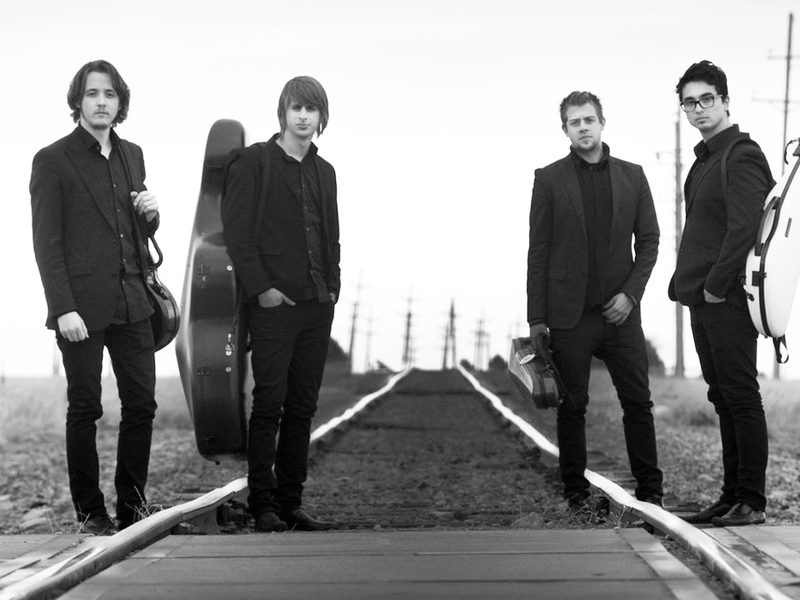 Orava Quartet will join Camerata for performances at the Australian Festival of Chamber Music in August and continue on tour before establishing a base in Brisbane.